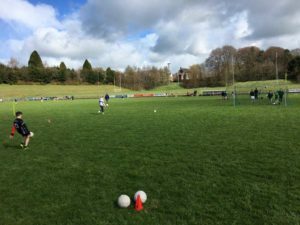 Monaghan Coaching & Games organised & delivered a skills competition for boys and girls in 5th and 6th class. 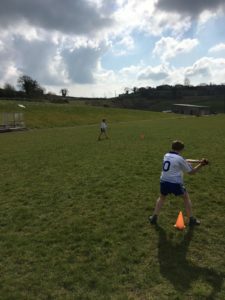 The skill competition were held in Monaghan Harps GAA Grounds, Entekra Centre of Excellence Cloghan & Carrickmacross Training Grounds. The Skills competition was run in a team of 4 format in which schools could enter a team of 4 to compete. There was also an individual competition on the same day in which schools could enter players to compete. Both competitions catered for football & hurling. 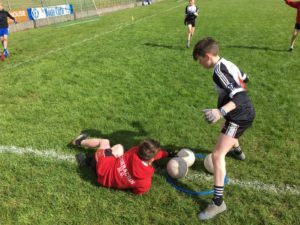 The team of 4 competition in football and hurling focused on the key core skills. 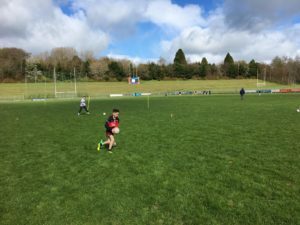 For football this included a kicking & scoring test , a timed scoring test, a conditioned game against another school in which schools had to work the ball through gates in a 20 x 20 area. The other test was a kicking rounders game against another school. 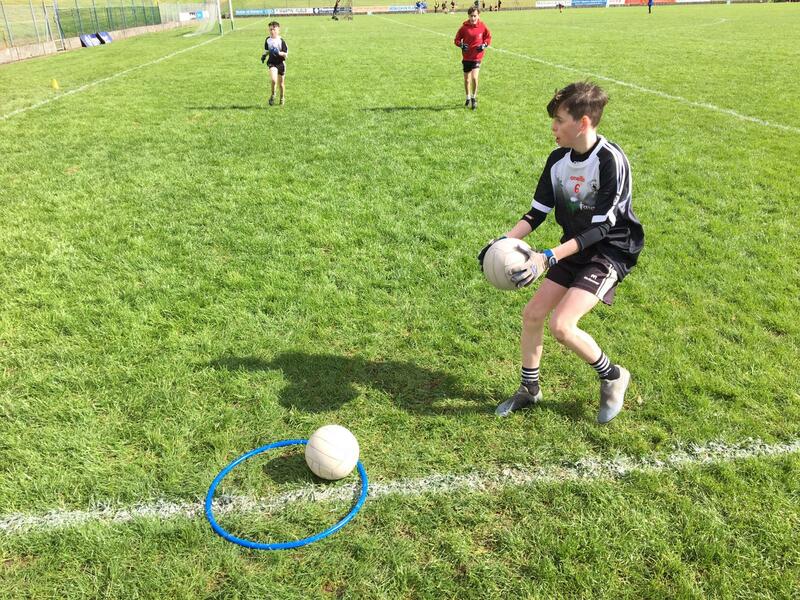 In hurling the tests where the exact same as the football only the schools where using hurling equipment. This was a thoroughly enjoyable experience for the children where they got to showcase their skills and represent their school. There were 19 schools in attendance over the 3 days. These schools where Monaghan Boys School, Castleblayney Boys School, Carrickmacross Boys School, Corracrin, Deravoy, Clones NS, Knockatallon, Scotshouse NS, Leitrim NS, Gransha NS, Latton NS, Scoil Eanna Ballybay, Loughmourne NS, Annyalla NS, Mullaghrafferty NS, Corcaghan NS, Glaslough NS , Rackwallace NS, Killeevan NS. 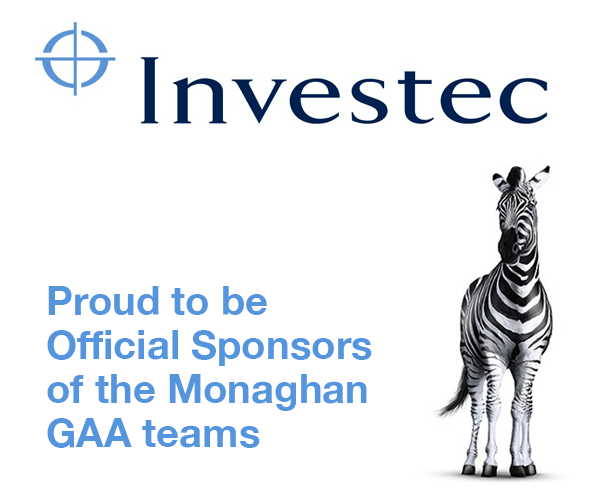 Monaghan Harps GAA Grounds – Team: St Tiarnachs Clones – Individual: Luke McKenna (Deravoy). 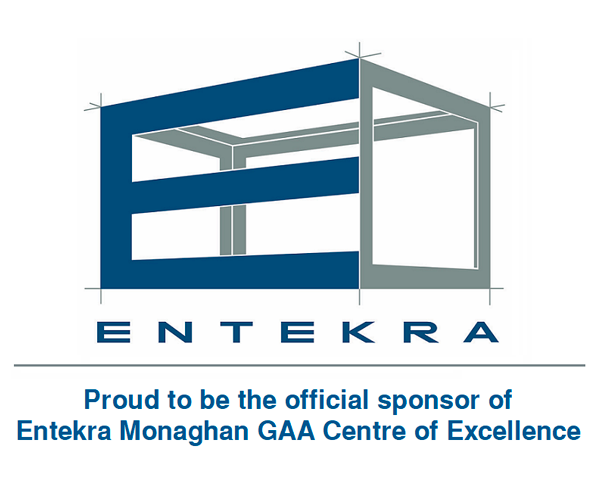 Entekra Centre of Excellence, Cloghan – Team: Glaslough NS – Individual: Shea Broderick (Castleblayney Boys). Carrickmacross Training Grounds – Team: Scoil Mhuire Latton – Individual: Luke Mulligan (Scoil Mhuire Latton). The Team of 4 Overall Winner for hurling were Annyalla NS and the Hurling Individual Winners – Brion Sherry (Castleblayney Boys), Canice Murphy (Annyalla) & Jamie Murphy (Scoil Mhuire Latton). A huge thank you must go to all the participants who showcased some brilliant skills over the 3 days and we hope all of the participants enjoyed the experience. Thank you to all the schools who attended the skills competition. We appreciate the support you give to these initiatives. Thank you to all the TY’s from St Macartans College, Our Lady’s Secondary School & Patrician High School for helping out on the day. 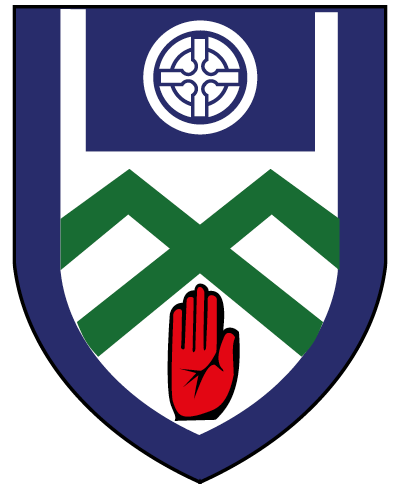 And finally thank you to the Monaghan Harps & Carrickmacross clubs for allowing us to use your fantastic facilities. Prizes will be delivered to the schools after the Easter holidays.